This category will consist of my various sketches, drawings, paintings and 3D renders. These will range from concept sketches or test renders from my Father Gabriel animated series, doodles from either my imagination or from nature. 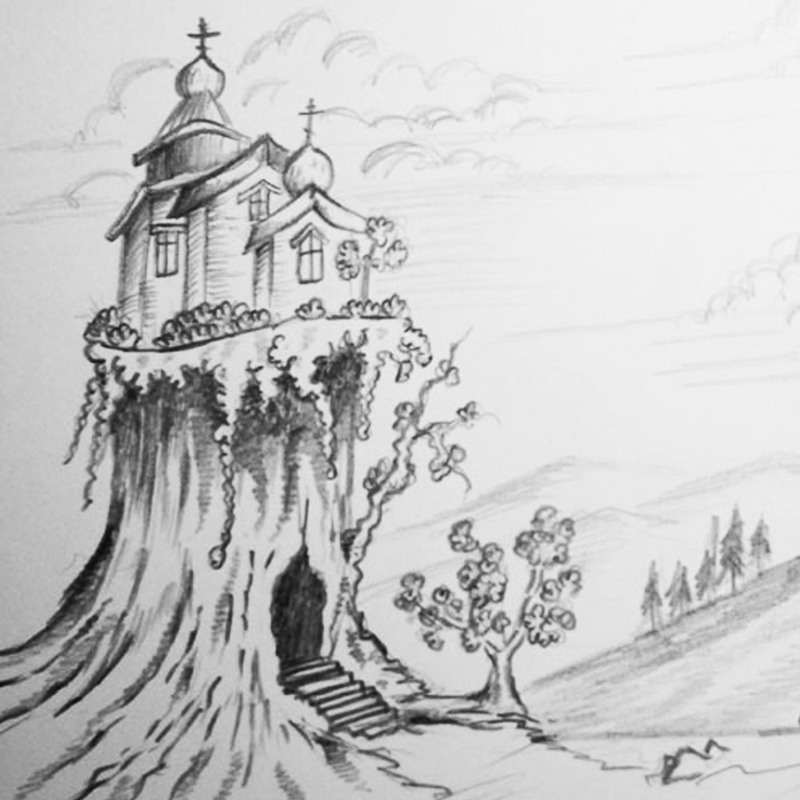 I may even include my own attempts at Orthodox iconography. Join my email list or follow me on social media to keep up to date with my projects. 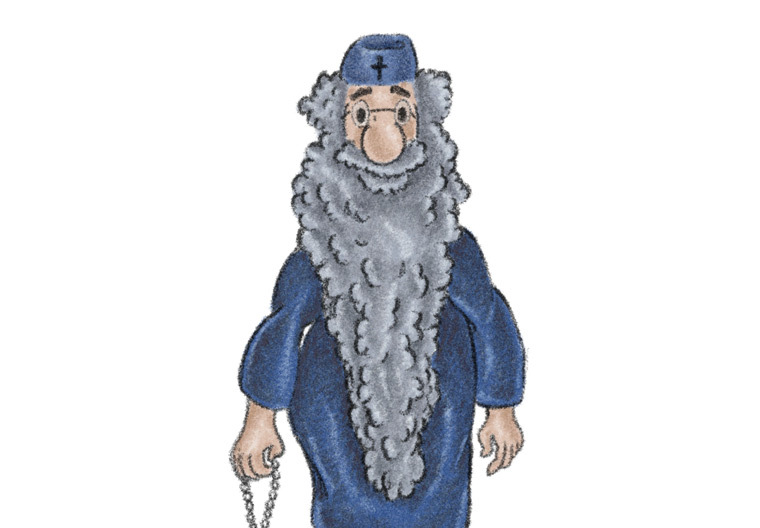 Introducing Brother John, an elderly monk and a good friend of Father Gabriel. Brother John will appear in a future episode of the Father Gabriel animated series and comic strips. Back from a long Christmas vacation and working on George the Homeless. 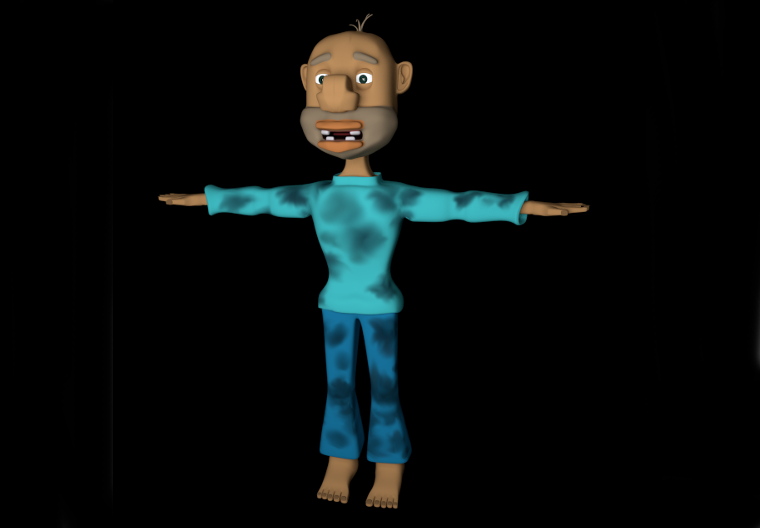 I finished texturing the model, adding dirt and smudges to his clothes. 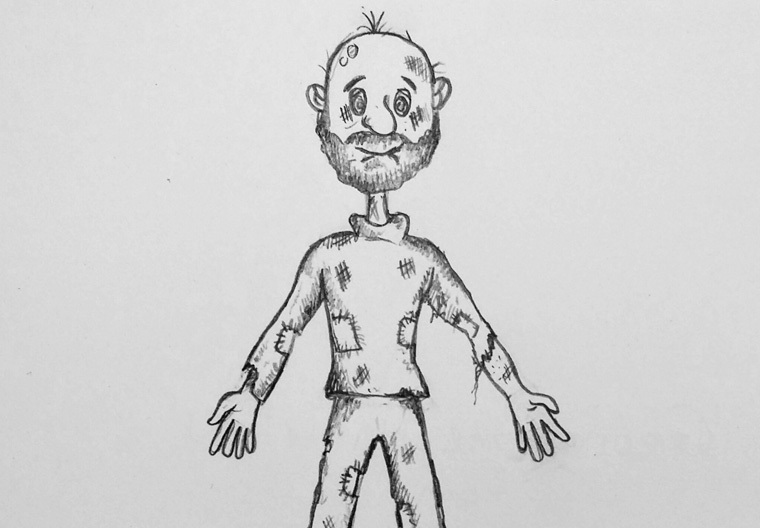 Here is a final sketch of George the Homeless to appear in the third episode of Father Gabriel. 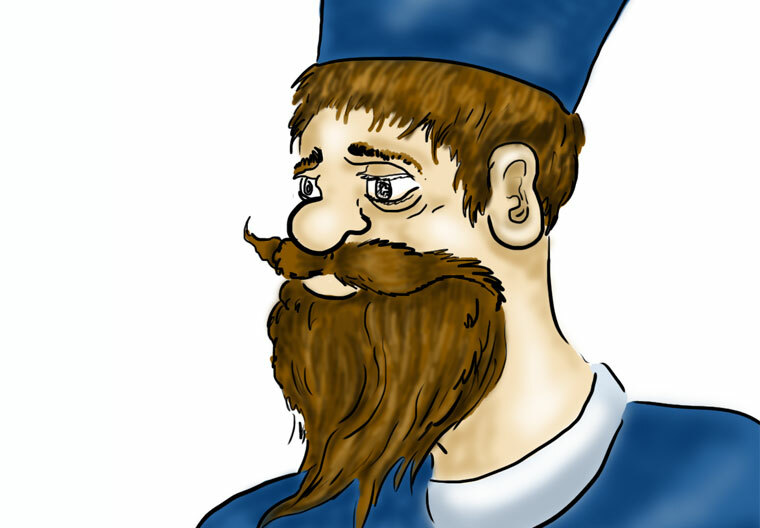 I decided to make George an older man in his early 50s, a man who has been homeless for over 20 years. 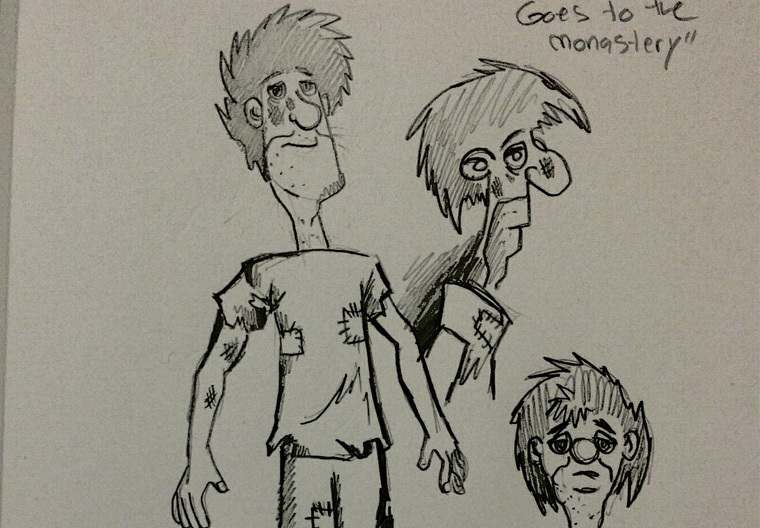 A new character sketch of George the Homeless, to appear in the third episode of Father Gabriel.